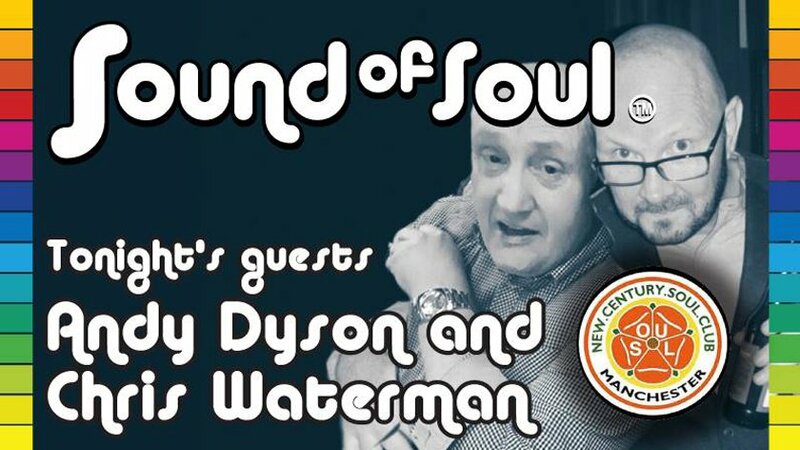 Join Dean, co-hosts, guests and fellow listeners every Thursday night from 8pm until 10pm for the TnT Soul Show, for the very best in soul, Northern soul and Rare soul music. The show features interviews from soul music enthusiasts, dj’s, promotors and artist alike, as well as venue features and reports. 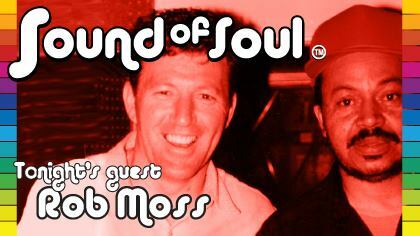 The show will of course showcase the very best in soul whether from the 60’s 70’s, 80’s or even more recent times, with many tracks being aired exclusively! 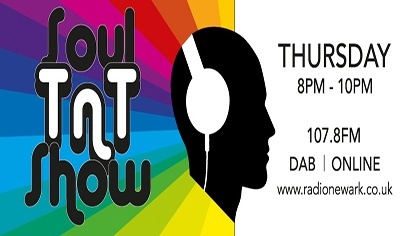 Listen to the show live - locally on 107.8FM, DAB+, online or on the Radio Newark app. 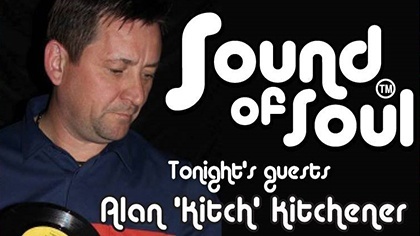 Tonight's guests are Andy Dyson and Chris Waterman. 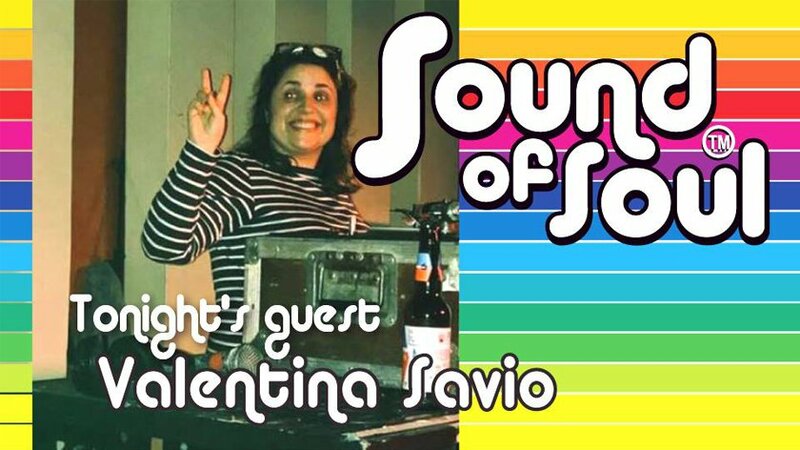 Tonight's gust is Valentina Savio. 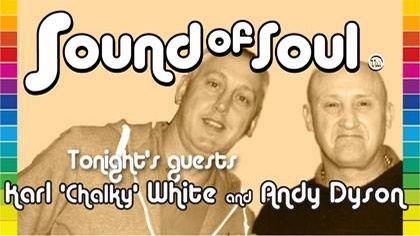 Tonight's guests are Karl 'Chalky' White and Andy Dyson. 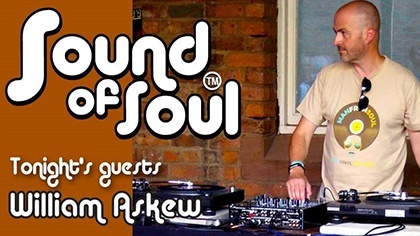 Joining the show all the way from Liverpool, tonight's guest is Will Askew.